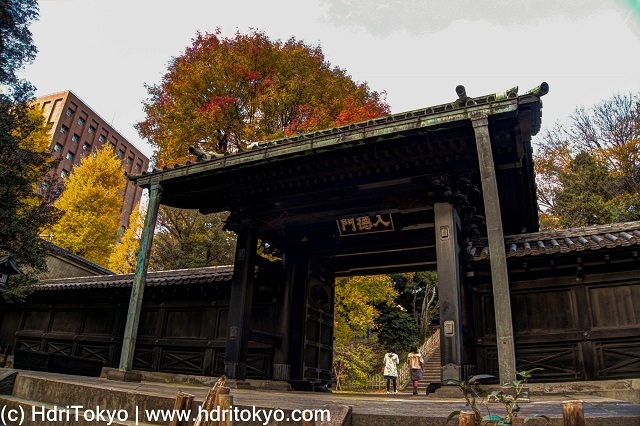 Nyutoku-mon Gate is the only wooden architecture in Yushima-Seido that is a Confucian temple located in Yushima district, Bunkyo ward. This gate was built 1704 and still remains. 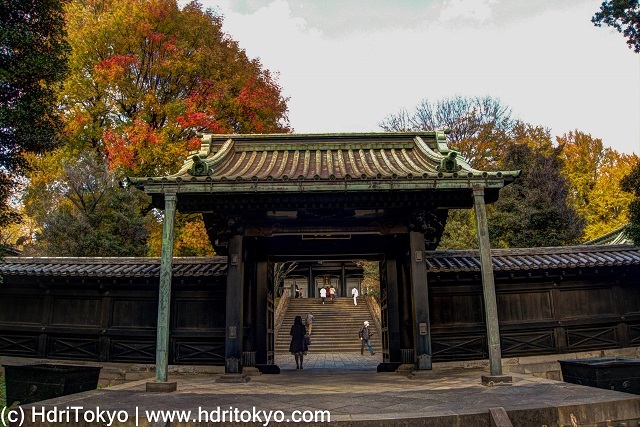 In late Autumn trees by the gate have colorful leaves.